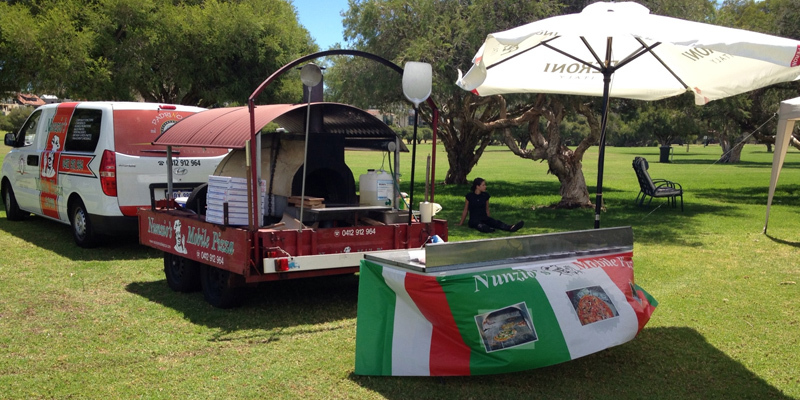 Nunzios Mobile wood fired pizza oven on a trailer to help you host your party, fun and easy for any occasions. Perth's Pizza King Nunzio Nici has been voted the best pizza maker in the world. 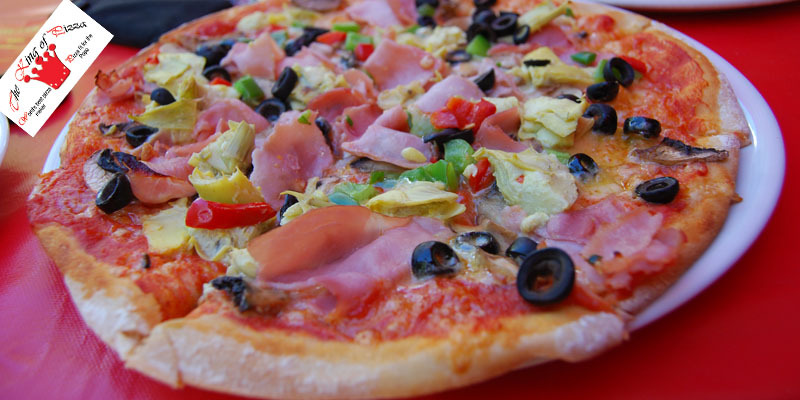 Make your event special with a wood-fired pizza oven. 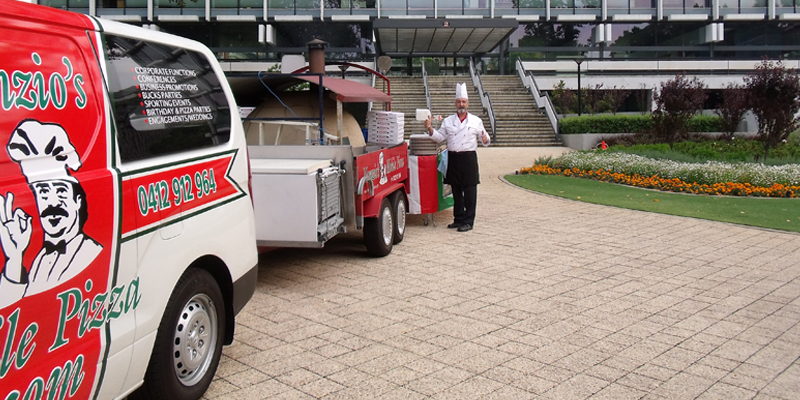 The oven is completely mobile and is guaranteed to deliver quality catering anywhere in Perth. 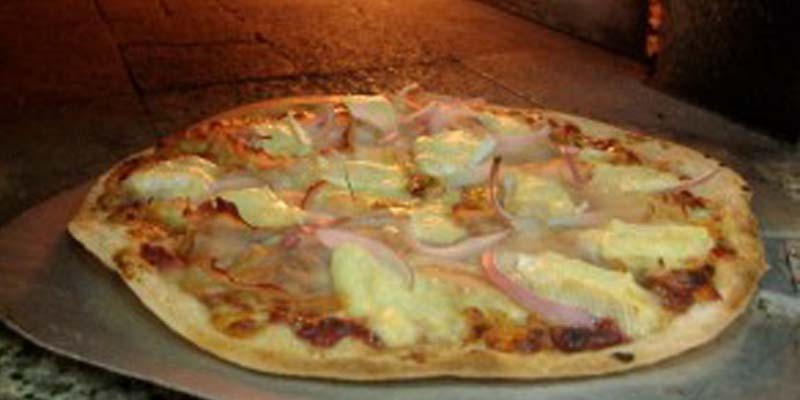 Delicious gourmet wood fired pizzas available for your mobile pizza function.